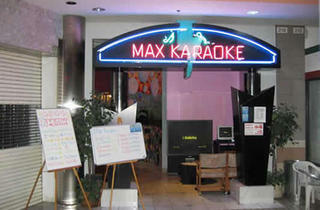 Go ahead, grab a mic and get sloshed in one of the multiple private rooms at Max Karaoke Studio. 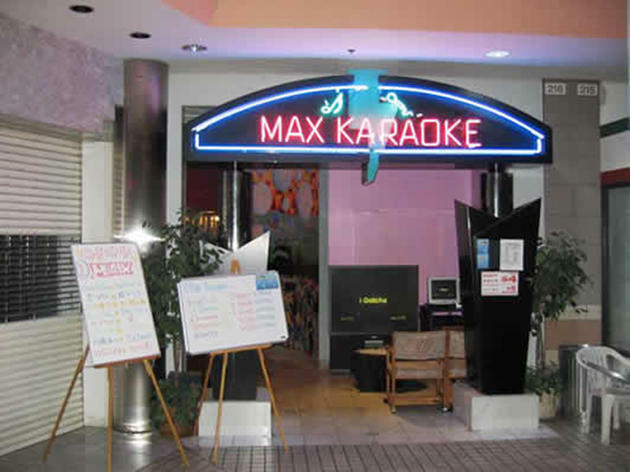 With three locations (in Torrance, Santa Monica, and Downtown), this karaoke spot is ideal for large, rowdy groups (and group dates) and stays open late (3am Sundays-Thursdays and 4am Fridays-Saturdays). Groups can potluck and BYO beer, wine, mixers and liquor—believe it or not, even kegs are welcome and ice is sold on-site for a $1 charge per person. Groups of ten pay $53 an hour ($56 on weekends)—it shouldn't take much for you and your friends to do the math. If you're looking for more of a bargain, head inbetween 1pm and 8pm and pay $4 per hour per person ($5 on weekends). The song selection is extensive, though most everyone picks the same stuff—check out the venue's ever-updating song ranking by popularity.